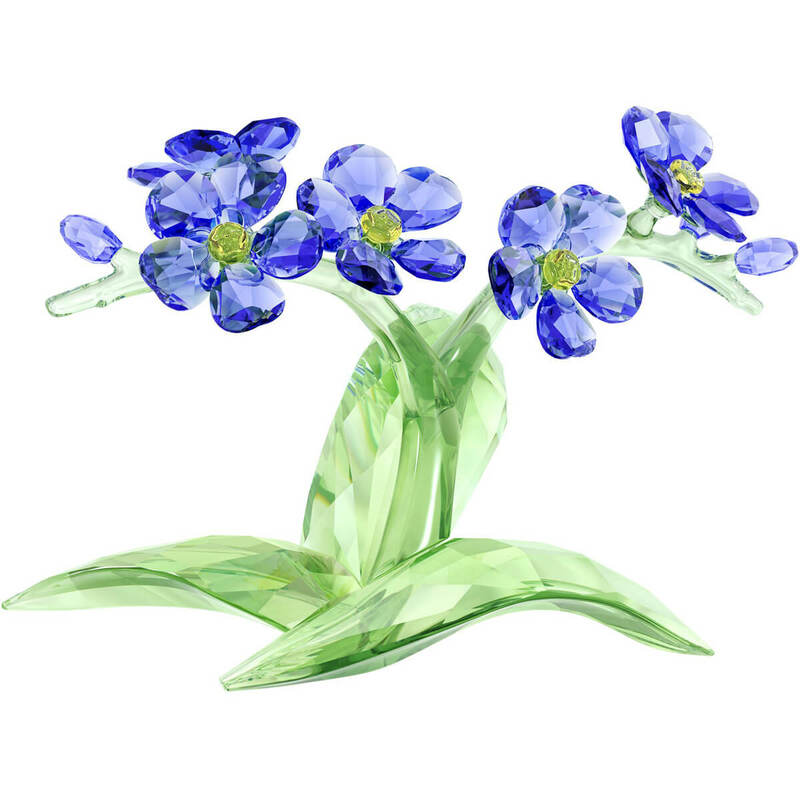 Many different legends surround the origins of the name of the Forget-me-not, but one thing is for certain: this elegant flower is a powerful symbol of faithfulness, loyalty, and true love. Showcasing Swarovski’s unparalleled cut crystal craftsmanship, this stunning nature-inspired design is crafted purely from blue, green, and yellow crystal. Full of energy and joy, the vibrant color combination enhances any room.